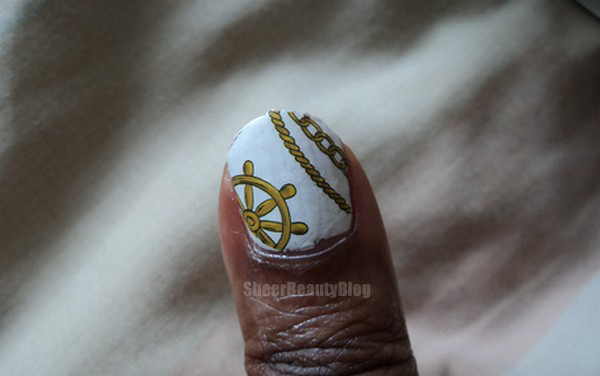 I have another water decal nail art to share with you all, from Born Pretty. 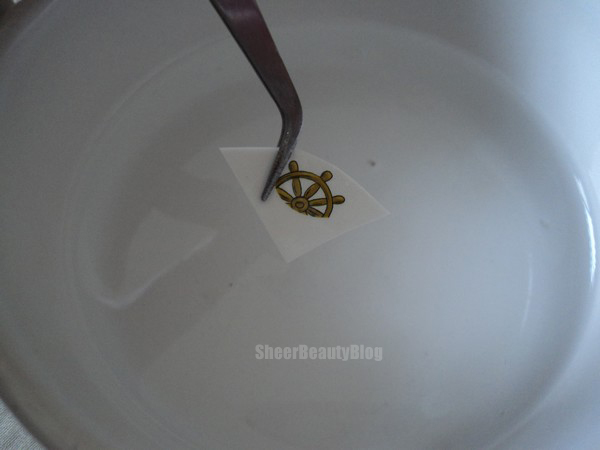 Born Pretty was kind enough to send me this water decal which is a chain and anchor design. When I saw this design I was in love with it because I think it's so cute. 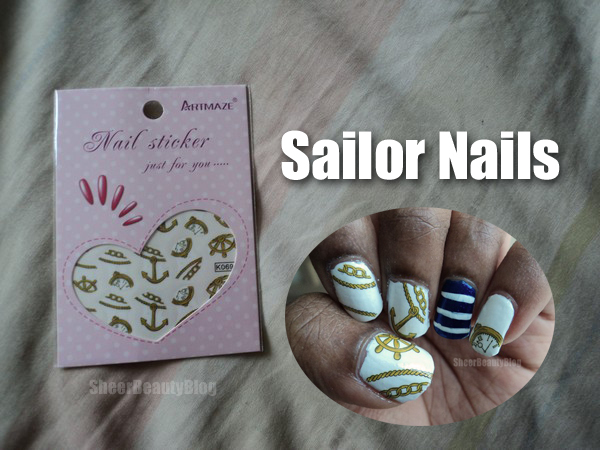 I have to say this is one of my favourite designs from there water decals that they offer on their site. What you will need for this is your water decals for course, a small bowel with water, scissors and tweezers. 1. 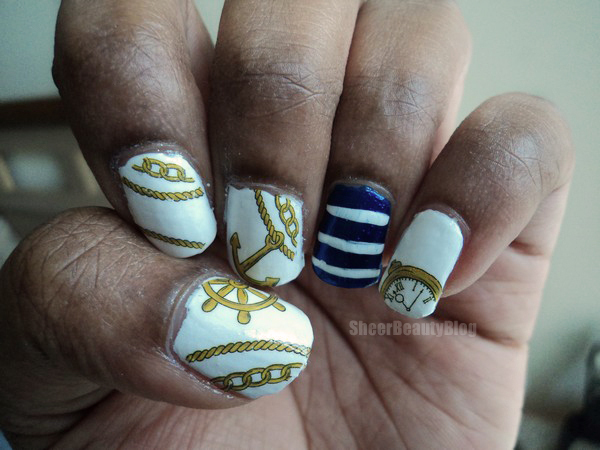 Once you have painted your nails and they are fully dry, cut out the designs you wish to use for each nail. I personally like to cut out all 10 that I will be using for my nails and then I put the rest away. This is better to not have to go back and forth with cutting the designs out. 2. Next dip your design into the water for 10 to 20 seconds, the longer then better because it helps the design to peel off of the paper better. 3. 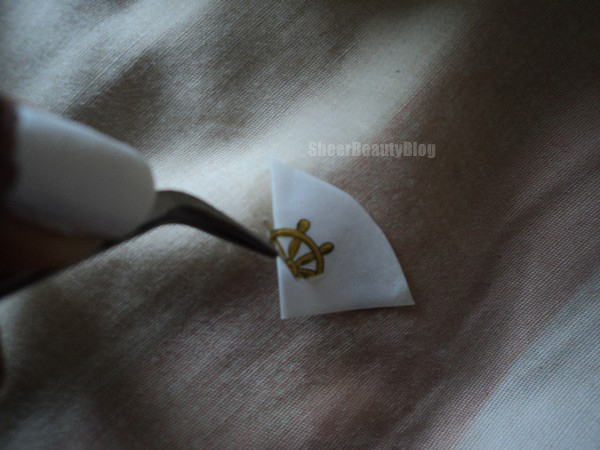 Next peel the design off of the paper and apply the sticker to your nail. Would you try water decals? OMG these are too cute!! I love this look. I actually prefer the water decals over stickers in my opinion. I like hey they are nice and flat :-) This is adorable!